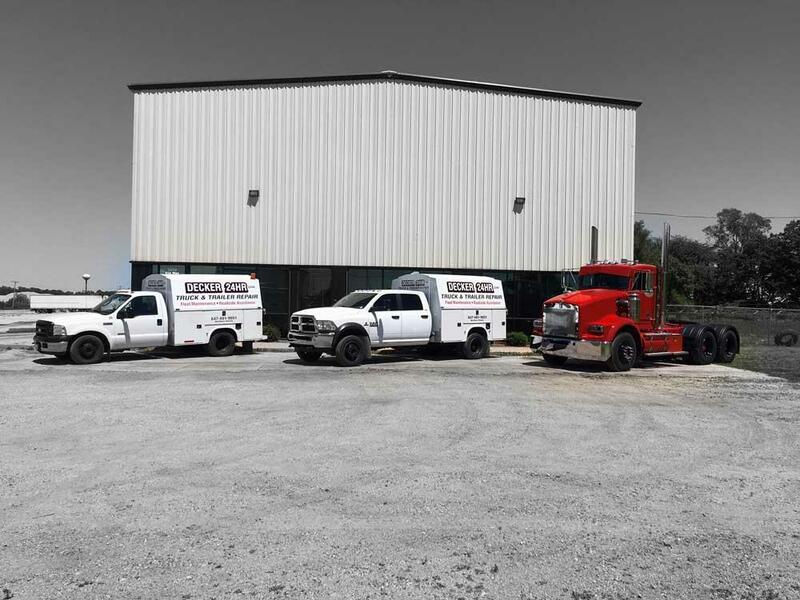 Our family owned and operated business offers more than 30 years of experience. 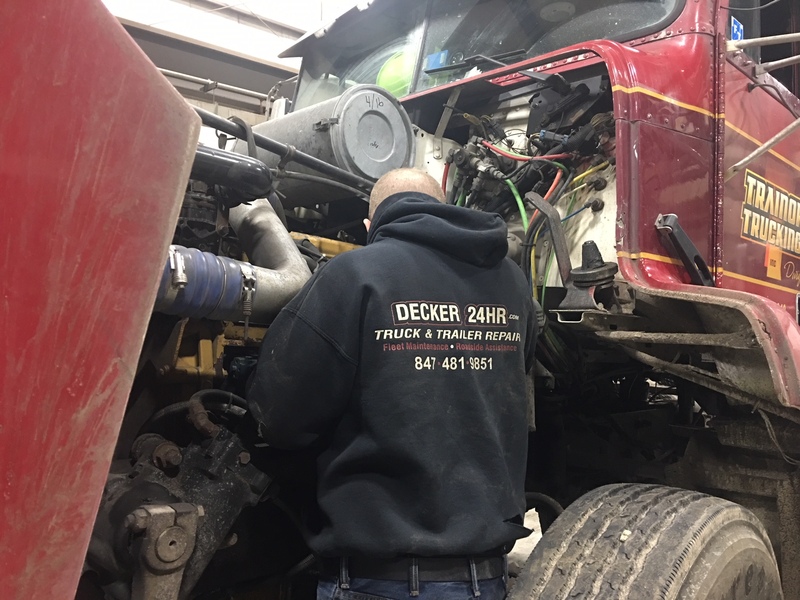 We’re committed to providing trustworthy and responsible truck and trailer repair services in the Belvidere, IL area. 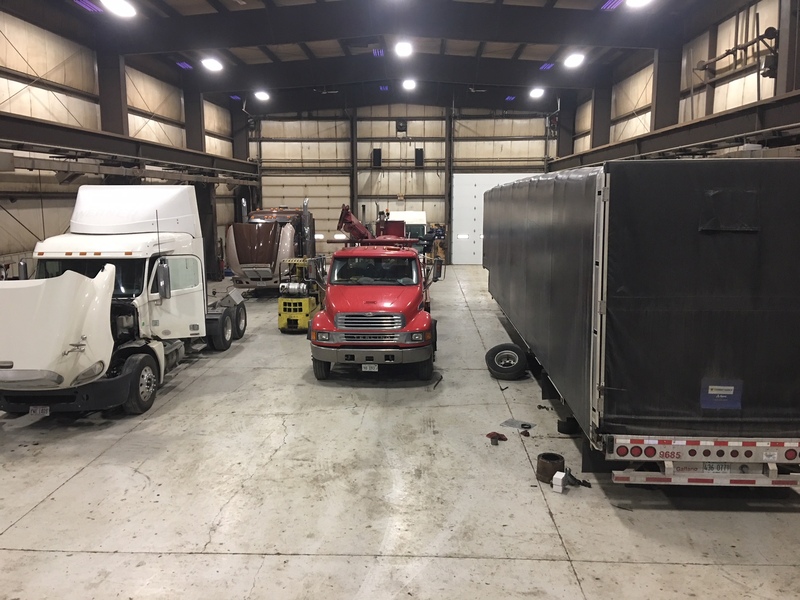 We’ve built a fantastic network of repeat customers who are loyal. 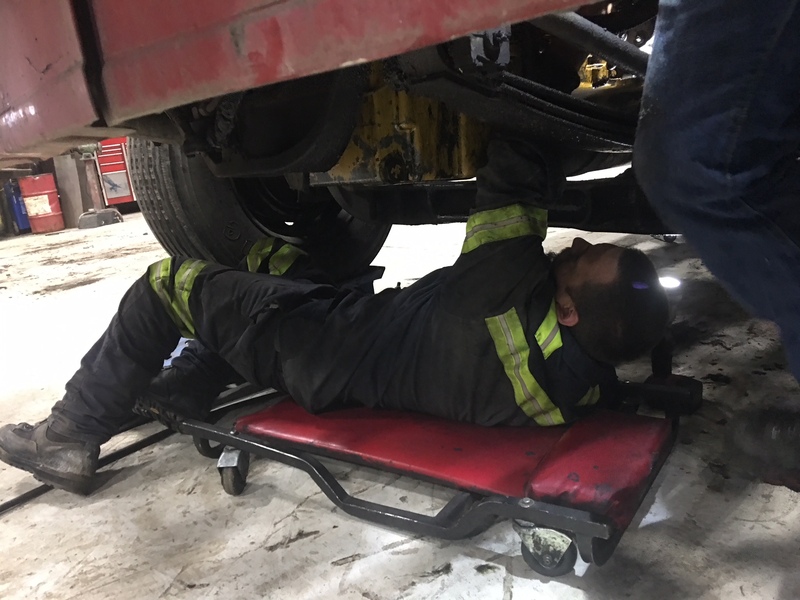 We hope you’re the next one to visit us for truck repair service that’s the best Chicago has to offer. 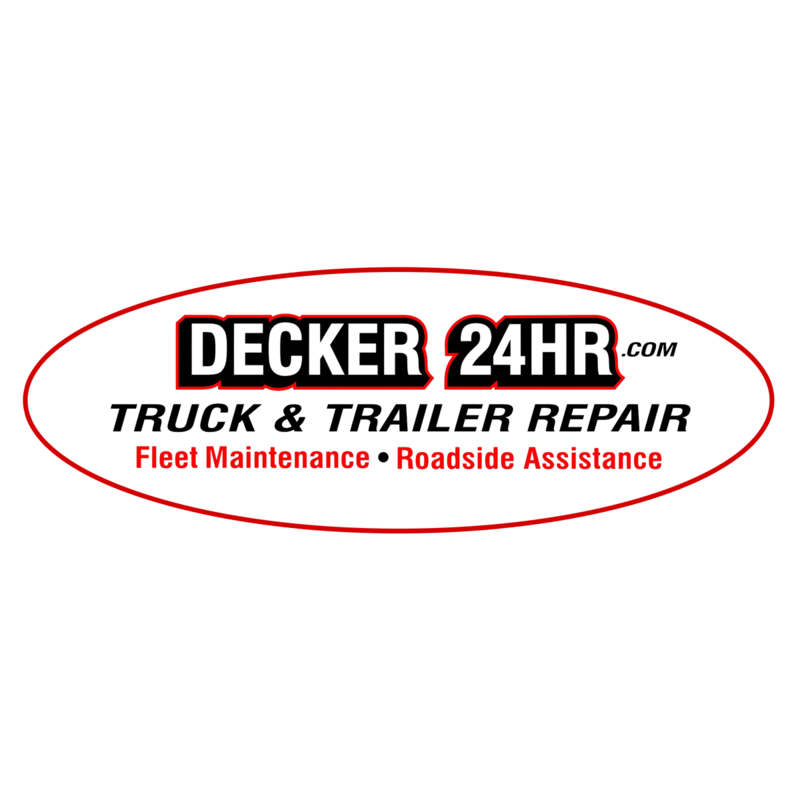 Reviews for Decker 24 Hour Truck & Trailer, Inc.